Together, we improve the lives of thousands of people. You can give money to fuel community solutions, volunteer your time, or lend your voice to a cause that matters to you. Find out what is going on in your area. Thank you for your interest in volunteering with the McDonough County United Way! 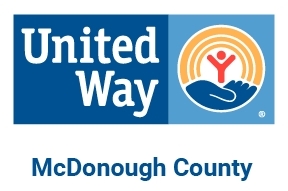 See what McDonough County United Way is doing for your community.